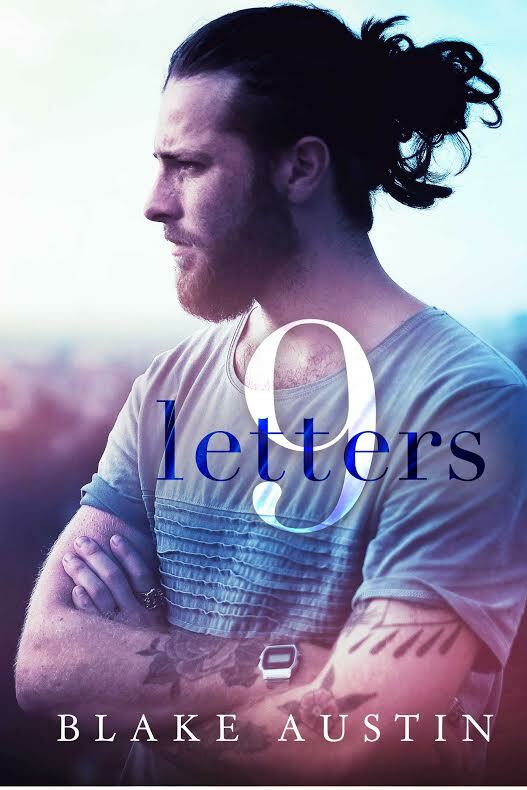 9 Letters is a heartbreaking tale about life, love and learning to let go. While the synopsis told me what to expect, I was unprepared for how the letters would affect me or how the grief of a widower would tug on my heart. My emotions were on a roller coaster throughout this story and I thoroughly enjoyed the journey. The story was simple and melancholy but I embraced the emotion that came with watching Luke move through the grieving process. I cannot fathom the loss of a spouse let alone trying to move on after their death, but this story made me think about that very real and frightening possibility. Afterall, you just never know what your future holds. The characters were flawed and imperfect which gave the story a very organic feel. The writing was raw at times but I found it fitting for the story. The spiritual undertones felt appropriate for the topic of loss, although some may disagree.Overall I enjoyed this debut book and would definitely consider reading something else from this author.